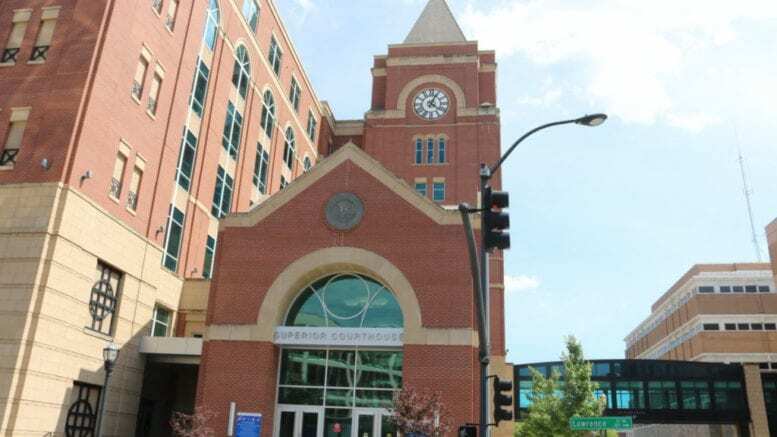 According to a press release from Cobb Acting District Attorney John Melvin, Quantuse Jace Johnson, 46, a truck driver from Marietta, has been convicted of assaulting another driver in a South Cobb Drive road rage incident that occurred on May 19, 2017. The incident happened just north of I-285, where the victim’s vehicle had broken down. The victim tried to move the vehicle off the road, but his car didn’t quite clear the lane. Johnson shouted at the victim, then left his truck, crossed the road, and struck the victim at least twice, breaking his nose and the bone around his eye, requiring surgery. “Navigating rush hour can be a harrowing enough experience for Cobb commuters. Our community will not tolerate random violence fueled by road rage,” Senior Assistant Distrct Attorney Brendan Murphy said. The trial began March 18 in the courtroom of Cobb Superior Court Chief Judge Reuben Green. Green scheduled sentencing for 10 a.m. on April 12. Convicted of aggravated battery, Johnson faces a maximum of 20 years in prison. He was represented by Atlanta attorney Robert Wolf. Johnson was returned to custody after the verdict. Be the first to comment on "Trucker convicted in South Cobb Drive road rage incident"